If you would like to follow me right now you can do so by GFC, Twitter or Linky (right side). Q: Activity! Dreamcast your current read. Who is the dream cast for your current read? Hopping through. I'm not familiar with that book, but Nina is so pretty - even if her skin isn't as white as snow. Hey Jen, I haven't heard of the fairytale keeper yet but I'll be sure to check it out now! Great Cast! I haven't heard of this book either, but I love me some Alex! Great answer! I have this book on my TBR pile, I think it need to get to is soon! Just stopping by, enjoy! your week-end. I'm not familiar with the book, but I love your cast choices. You have an awesome header! I'm a new GFC follower. Happy Friday! That is one beautiful couple! 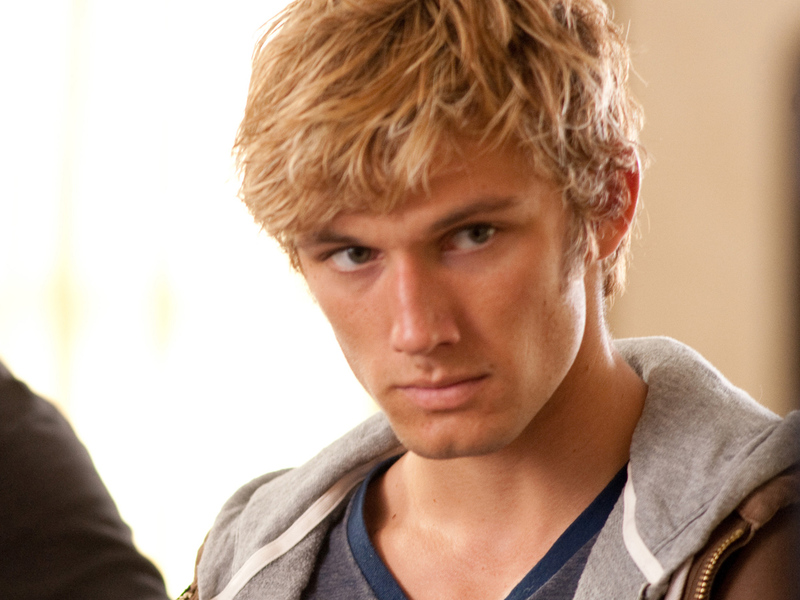 I adore Alex Pettyfer!! I'll check this book out soon. Both of them are great actors! (: Good choices! 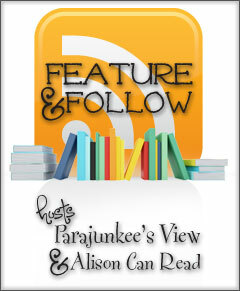 Please visit my FF post. I love your pick for Ivo! Have you seen Underworld: Awakenings? A few people have told me that they like the girl in that (India Easly) for the role of Adelaide. I hope you are enjoying the book! I love this segment of your blog. What a neat feature.